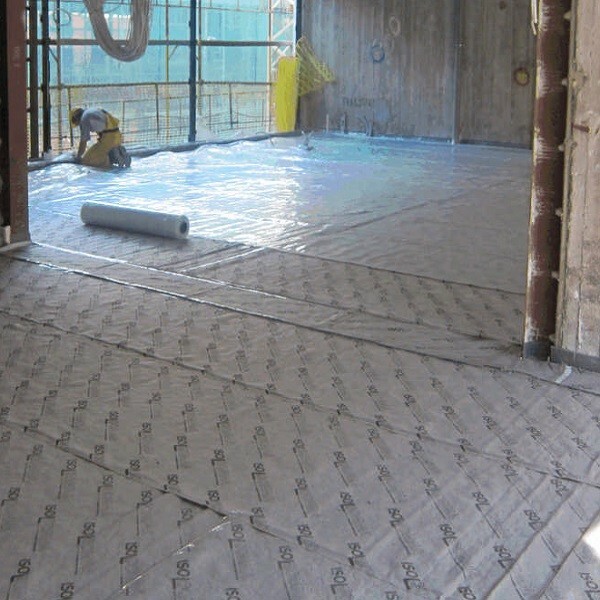 Grei is an advanced high performance impact sound insulation underlayment for use under concrete floating screeds. 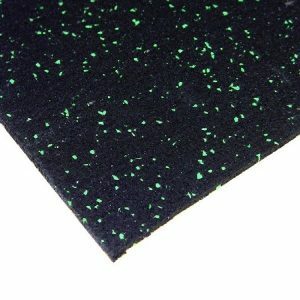 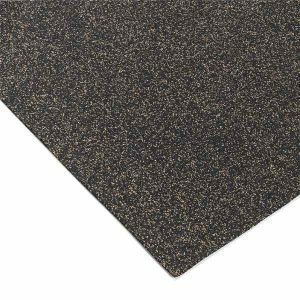 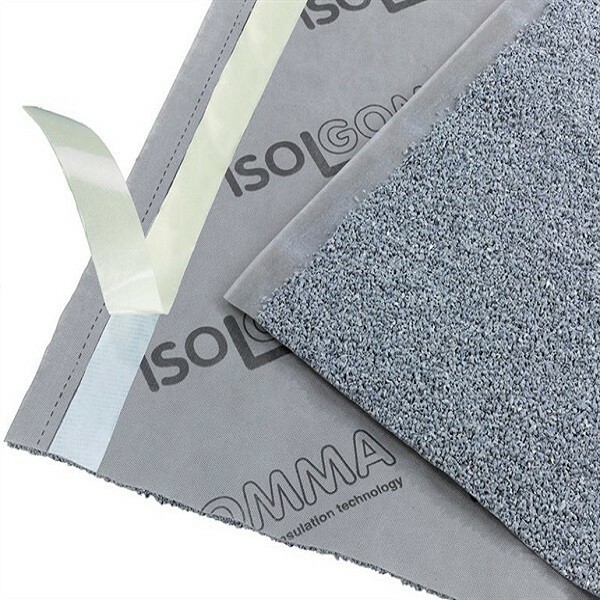 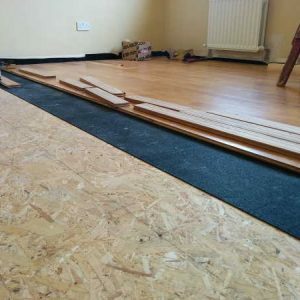 Made from EPDM granules – it is the best acoustic underlay available. 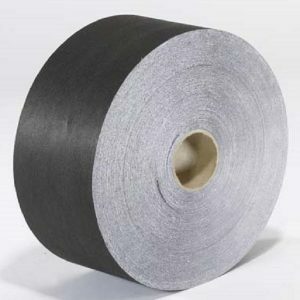 8mm thick. 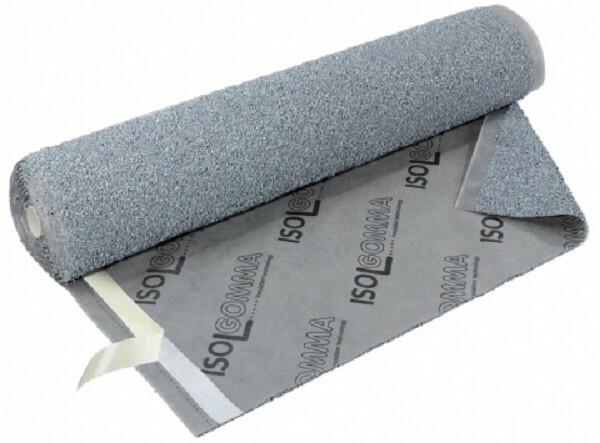 Grei is manufactured from EPDM granules bonded to a protective anti-stretch backing. 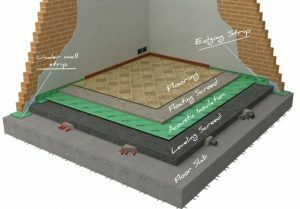 The acoustic performance according to EN 12354 for impact noise is up to ΔLw=30dB. Grei is ideal for use with underfloor heating systems and is 8mm thick. 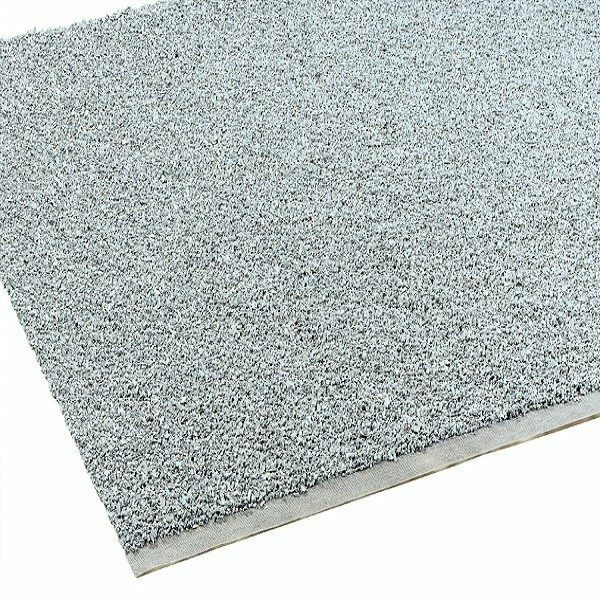 Grei 8 is a direct equivalent and exceeds the performance of Regupol E48 underscreed acoustic flooring.